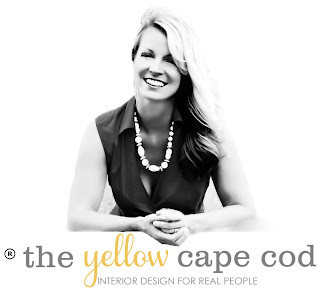 The Yellow Cape Cod: Off To NYC to hang with BHG and Nate B! Off To NYC to hang with BHG and Nate B! Today is a very exciting day. This small town girl is making her way to The Big Apple to attend the Better Homes and Gardens Exclusive StyleMaker Event! Tonight I'll be enjoying the NYC night life with some of my favorite bloggers. 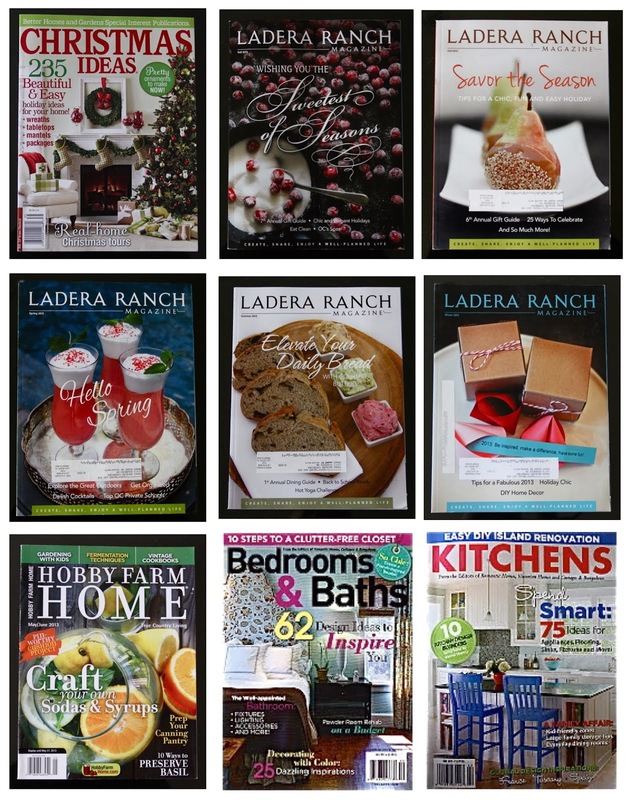 Tomorrow will be an all-day workshop filled with incredible classes hosted by the BHG Editorial Team. 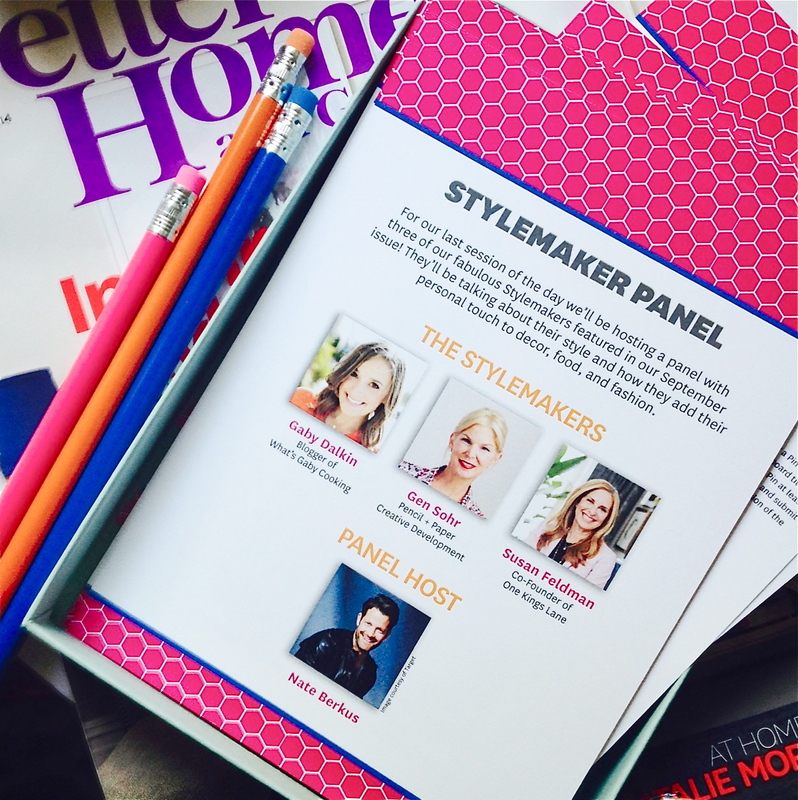 The workshop will end with a session lead by a panel of three Stylemakers; Gaby Dalkin of What's Gaby Cooking, Gen Sohr Pencil + Paper Creative Development and Susan Feldman the Co-Founder of One Kings Lane . The lead host of this session will be the one and only Nate Berkus! Yes, Nate Berkus! Truth be told, I almost fell off my chair when I opened this invitation and saw Nates face. Topping off this adventure will be a cocktail party at a fabulous NYC luxury hotel to celebrate the September StyleMakers issue. 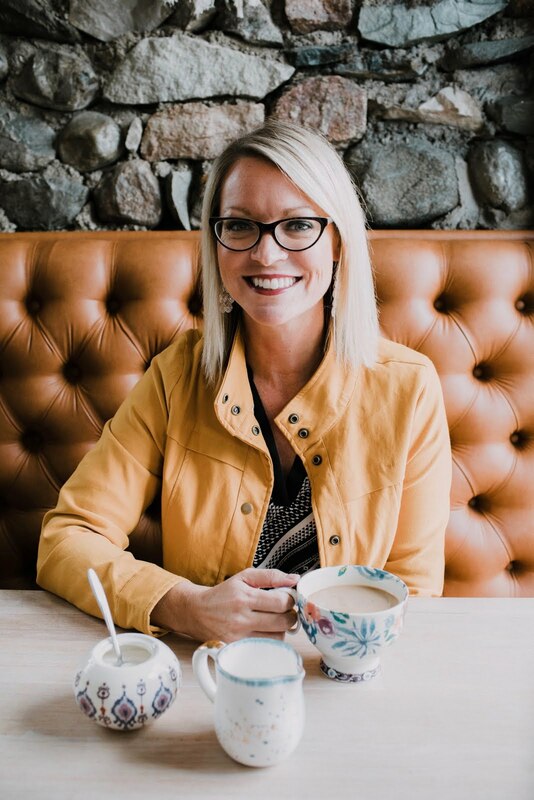 While I'm away swooning over Nate, the blog will be closed, however the design studio will still be open for my clients. I'll be back next week to tell you all about the trip. In the meantime, check out my facebook page and instagram feed for live updates during this adventure! Congratulations, Sarah!!! I can't wait to hear all about your trip! 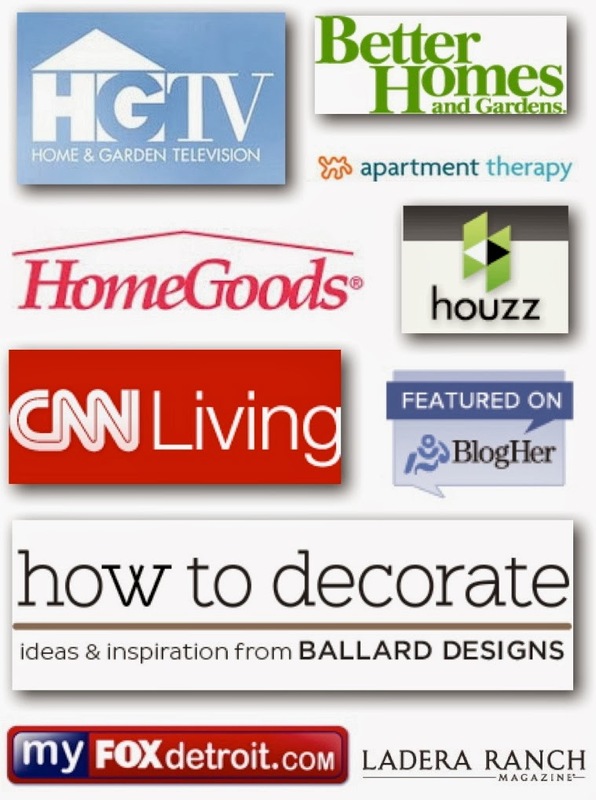 I just saw in the "you also might like" section at the bottom on your blog about being IN BHG! I'm going right now to read those blog posts!